The WCAA Baseball year begins with the Fall season in September and ends with the conclusion of the Spring season in May. The Fall season is an instructional season designed to give interested players an opportunity to learn the mechanics and fundamentals of baseball in a fun, but structured environment. The season runs from early September through early November. Players will have the opportunity to learn and practice new skills and try new positions. The goal is to better prepare them for the more competitive Spring season. The Spring season is instructional with a player participation requirement, but also incorporates a more competitive environment, where an official score and standings are recorded. Included in the cost of registration, WCAA Baseball provides each player a complete uniform for the Spring season, which includes: Hat, Jersey, Pants and Socks. For the Fall season, each player is provided a jersey and hat. The age of a player prior to May 1st of the current baseball year. The current baseball year starts May 1st and ends April 3oth of the following year. WCAA Refund Policy - there will be a $30.00 administrative refund fee for all refunds requested before registration ends. Any refund requested after the registration ends there will be a $50.00 administrative refund fee. No refunds are issued once Team setup is completed. See Division Rules for more information. 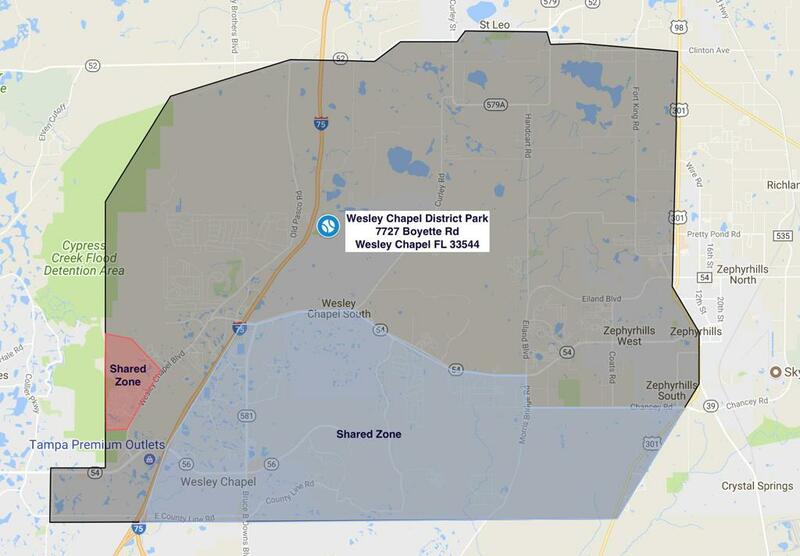 WCAA has a Thorguard Lightning Detection System at the Wesley Chapel District Park. The system is installing on top of the baseball & soccer conference room it is fully operational 7 days per week between the hours of 7am and 10pm. While the horn is designed to be heard throughout the park, it may be drowned out somewhat by noise at events far from the baseball and soccer concession stand, such as tackle football or softball games. So if inclement weather is in the area and it is noisy where you are, look for the strobe light. If a lightning alert is sounded while you are in the park, PLEASE take shelter in a building or in your vehicle. A few years ago, two young boys in Virginia were killed by a lightning strike at a youth baseball game. Let's keep the kids safe! This time can vary – depending on how many volunteer positions are filled! ·Help either open up the park or close it down on a weekly basis. This position is an actual WCAA Baseball/Softball Committee Member. The person cannot be a player agent for the division that his/her daughter is playing in, so they will be assigned to another. This is to prevent conflicts that could arise. · 2-4 hours per week helping with opening/closing and being available for the coaches/parents. Baseball/Softball Field and Equipment Manager This position will be responsible for all baseball and softball related equipment issues from inventory and ordering, to distribution and maintenance. This position will entail keeping up-to-date logs on all WCAA equipment and its whereabouts. Depending on the number of parent volunteers to help with field work, this position can take between 3 and 15 hours per week. ·Ordering replacement equipment as needed. ·Ordering softballs as needed for practice and games. ·Giving guidance to Managers/Coaches on how to use equipment (Instructions on chalker lids is one example). ·Drag our fields a few times per week. ·Fix the sprinklers on the field as needed. ·Correct any safety issues – such as the big lip between the clay and grass in the outfield. ·Maintaining the fields for things that the county does not handle. ·Reset the bases as needed (includes measuring the distance, concreting them in, ensuring the base posts are in place or plugs between divisions). ·Coordinate or fix the shed equipment, including the golf cart, tractor, chalkers, etc. 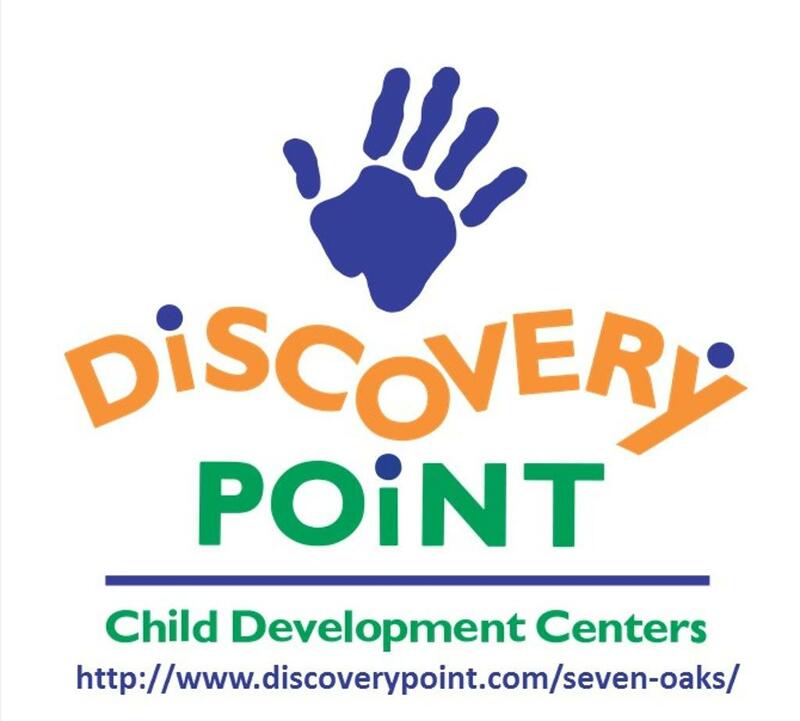 ·This is where we need PARENT FIELD WORK volunteers to help to help!!! SEE BELOW for this position. ·Creating the list of uniforms needed by Division/Team/Team Color/Player Size for the vendor so they can give us an invoice. ·Submitting the Invoice through the Softball Committee to get a purchase order created prior to ordering the uniforms. ·Once PO is received – this person would communicate with the vendor to place the order, would pick up the order and would distribute the uniforms to the Team Parents. ·Handle any discrepancies in sizes. Every season there are issues, so this entails trying to get the girls to swap between each other to minimize the number of re-orders, gathering the mis-sized shirts and pants (pants in Spring only), finalizing the re-order information and coordinating with the vendor, etc. ·Coordinating the background check process. First few weeks 3 hours per week. Then goes down to about 1 hour per week. ·Collecting the concession buy out money from the team moms and turning it in. 3 hours per week. ·Assisting with communications to the coaches/parents. ·Work with Managers/Coaches/Team Parents to find team sponsorships. ·Responsible for getting the banners printed and hung for sponsoring companies and for all star banners. 20 hours – could be less depending on parent assistance. Concession Manager Collects all buyout money each season and schedules any volunteers to work for Baseball and Softball. Orders all food and drink items for baseball/softball concession to keep items in stock. 2-3 hours per week. ·Attend the beginning of the season Coaches meeting. ·Understanding the rules for the division. ·Selecting Assistant Coaches for the team. ·Recruiting a Team Parent for the team. ·Scheduling and running practices. Includes coordinating the Assistant Coaches and Practice Helpers to ensure they can assist with running drills during practices. ·Setting the lineup for games. ·Making sure the Parent Field Prep workers from their team have helped prep the field. ·Communications for the team – if not delegated to the Team Parent or other. ·Communicating any issues with the games, umpires, safety, etc. to the Player Agent to request resolution. This position does require the volunteer to go through the background check process one time per year. ·Assisting the Team Manager in practices. ·Assisting the Team Manager in warm ups before games. ·Assisting the Team Manager during games, including coaching in the field (where allowed by division) and on the bases. 3 hours on coordination tasks. ·Communicate the picture schedule and hand out picture order forms. ·Collect the uniforms from the uniform coordinator when they come in and hand them out to their team. ·Make sure the game ball(s) are received before the games if you are home team. ~5-10 hours on coordination tasks. ·Some Team Managers may ask the Team Parent to send out the reminders for the practices and games. This position is not an official coach, but is critical. ·Rake the field or drag it if it is not already done by the county and if not already done for a prior game. ·Line the field with chalkers - the chalkers are located in our shed, so this person will need to walk over and get the chalker and then line the fields. To line the fields, you will also need either a rake to measure the batter’s box or the PVC pipe template from the shed. NOTE: We are not expecting a professional job – really just need someone to do the best they can. Coaches or committee members can help train the parents volunteering on what to do. Parent – Field Work This can either be a parent helping during a scheduled field work day, or simply a parent that is willing to help maintain things on the field. As much as can be donated! Note: There is a committee member dedicated to Fields and Equipment, but that position needs help from the families to keep the park running. The county handles some things, but there are ‘many’ tasks left up to the WCAA families. Please consider helping to keep our fields in good condition! ©2019 WCAA Sports / SportsEngine. All Rights Reserved.